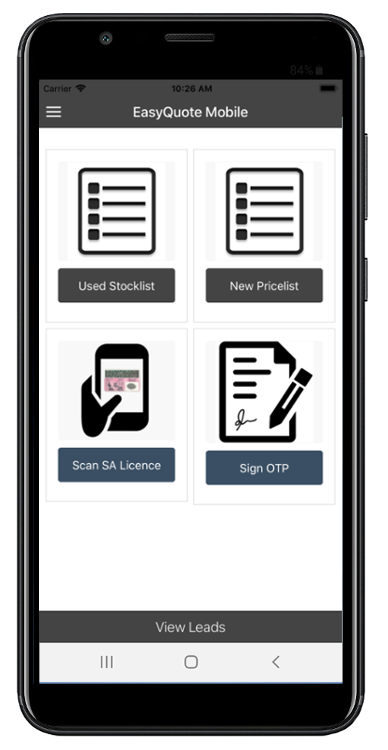 Please be aware that we have released our new version of the EasySystems Mobile App. 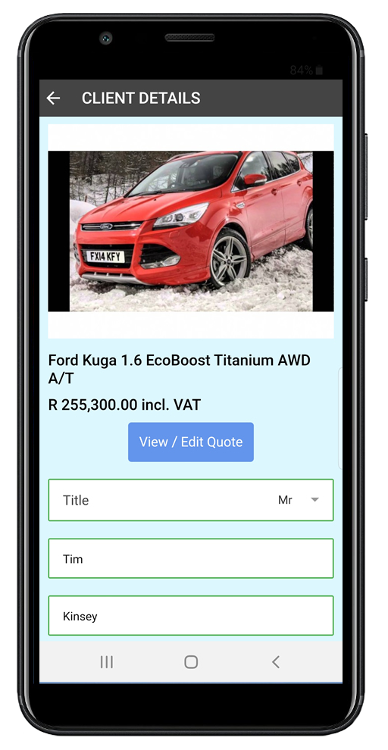 You will now be able to quote on all New and Used vehicles, manage discount and extras, receive leads, digitally sign OTPs and, if enabled, load clients directly into EasyQuote by scanning South African drivers licences. 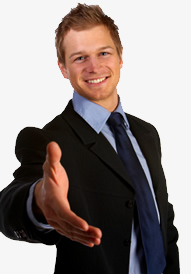 Please make sure your CAPS LOCK is turned ON for the duration of Easy Quote. This dealership has been disabled.